What sets the new Ultra Sun and Ultra Moon apart from their 3DS ancestors? We dive into all the major changes. Pokemon Ultra Sun and Ultra Moon have arrived, and Nintendo 3DS players once again have the chance to go explore all the charms on offer in the game's lush Alola region. The refreshed duo of games follow their predecessors by just under one year, meaning some players are left wondering whether or not they offer enough new content when compared to the base games to warrant a purchase. Well, wonder no longer, for we're breaking down the biggest differences between the original Sun and Moon games and the all-new Pokemon Ultra Sun and Ultra Moon. One of the biggest touted features in both Pokemon Ultra Sun and Ultra Moon are the games' expanded storyline. 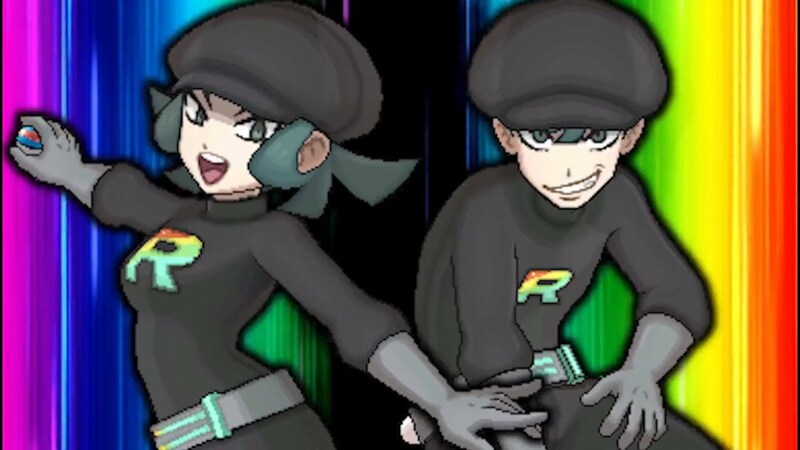 Among the biggest additions to the story is the arrival of Team Rainbow Rocket, a group of villains comprised of trainers players will recognize from teams in past Pokemon titles. Ultra Sun and Ultra Moon also featured the new Battle Agency facility, where players can rent Pokemon with which to battle an increasingly-difficult series of different trainers. As players encounter other in-game players and trainers across the internet, the roster of Pokemon available to rent will grow, providing an interesting means of checking out powerful new creatures. 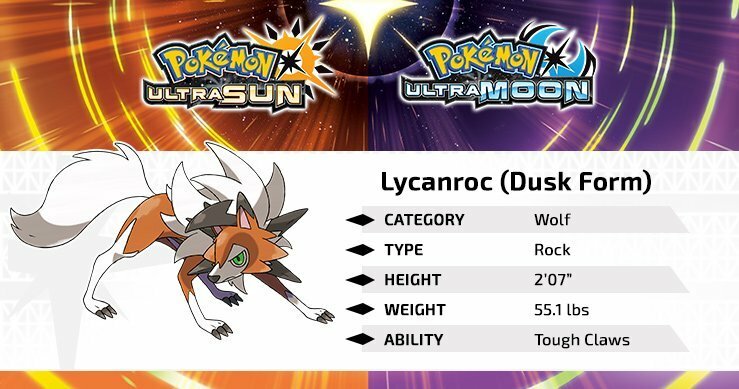 In addition, players who pick up either of the new games before January 10, 2018 will also gain access to an exclusive version of Rockruff that will eventually evolve into the new Dusk Form Lycanroc, a creature that will not be able to be obtained via other means. On top of the Battle Agency, trainers in Ultra Sun and Ultra Moon will also have access to Ultra Wormholes, which themselves allow Ultra Beasts to arrive in Alola. Ultra Sun and Ultra Moon allow players to travel through the Ultra Wormholes in order to visit other worlds, including those that bore the Ultra Beasts themselves. The new games also feature exclusive new Z-Moves the likes of which couldn't be found in the base versions of the titles. When equipped with the proper crystals, Pokemon will be able to use the new Z-Moves one time per battle, and there are several new abilities, including Mimkyu's Let's Snuggle Forever move and three exclusive Z-Moves that can be used by each evolution of Lycanroc. Ultra Sun and Ultra Moon also feature the updated Rotom Dex, which gives the little device a personality and allows players to form a bond. Given enough time spent interactive with the Rotom Dex, it eventually unlocks its own Z-Power that allows trainers to use a second Z-Move during battle. Pokemon Ultra Sun also plays host to the exclusive Fire and Ghost-type Ultra Beast known as UB Burst. Pokemon Ultra Moon additionally features the exclusive Ultra Beast known as UB Assembly, which is a Rock and Steel-type creature. Both Pokemon Ultra Sun and Ultra Moon also feature exclusive totem-sized Pokemon: Ultra Sun has a toten-sized Lurantis, while Ultra Moon has a totem-sized Salazzle. If you're still on the fence about whether or not to pick up the games, definitely check out our review for Pokemon Ultra Sun and Ultra Moon. Beyond that, hit up the game's most recent teaser trailer to get a taste of everything the games are about.